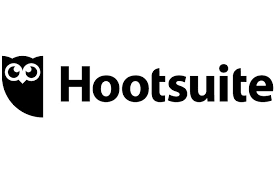 Digital Marketers rumbled By Hootsuite! Hootsuite launch April Fools Joke aimed at digital Marketing boffins! 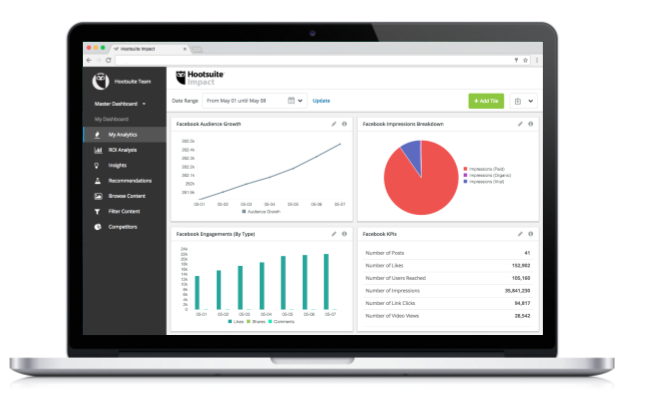 Digital Marketing teams across the UK and beyond spent much of Easter Sunday contemplating how much easier their jobs would be now social media scheduling boffins Hootsuite has introduced an AI tool set to take the digital marketing World by storm. Come Monday morning most had realised that this was sadly a well thought out April Fools joke! So what exactly did Canada based Hootsuite propose that caused such excitement? Put simply they claimed to had devised a piece of software that would transform the social media world? The suggestion was that 'Hootbot' would act as a sophisticated AI integration into the Hootsuite platform and cleverly allow millions of users to use the tool to actually post content and interact with customers! Were you fooled or did you see through this clever marketing trick? If you're looking for genuine social media campaign management then please do contact our REAL digital marketing expert team who will be ale to talk you through the process and highlight the importance of well run social media campaigns in business. You are even welcome to come and meet us in our Gloucestershire based offices to verify we're not robots!